Say Hey! It's your new best friend. Built to last. And to impress. We know the creative process can be intense. With a high-impact PC/ABS shell and no mechanical points of failure Cube is designed to work as hard as you do. One button to rule them all. One light to bind them. 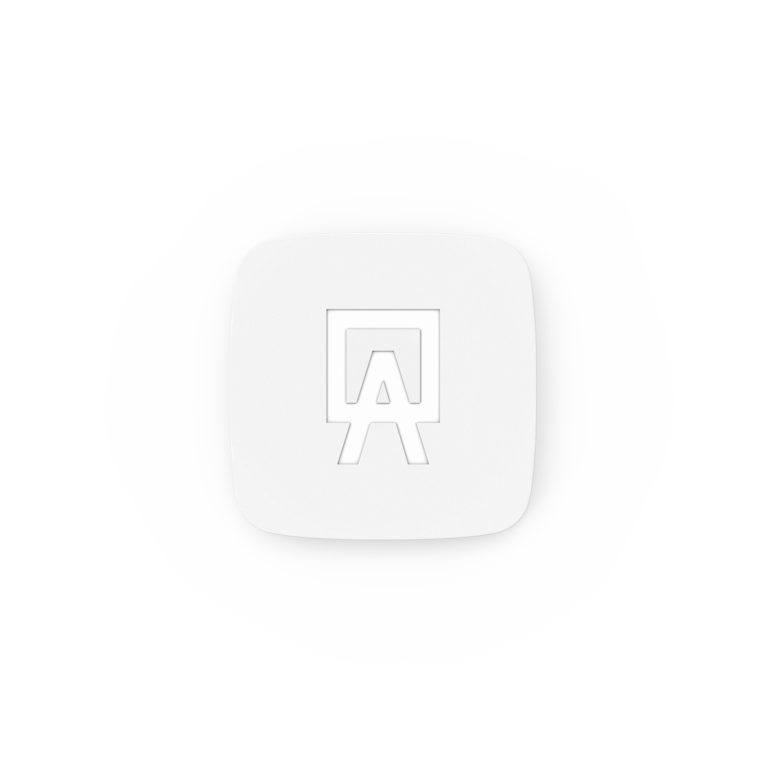 If you know how to tap a button, you know how to use Cube. 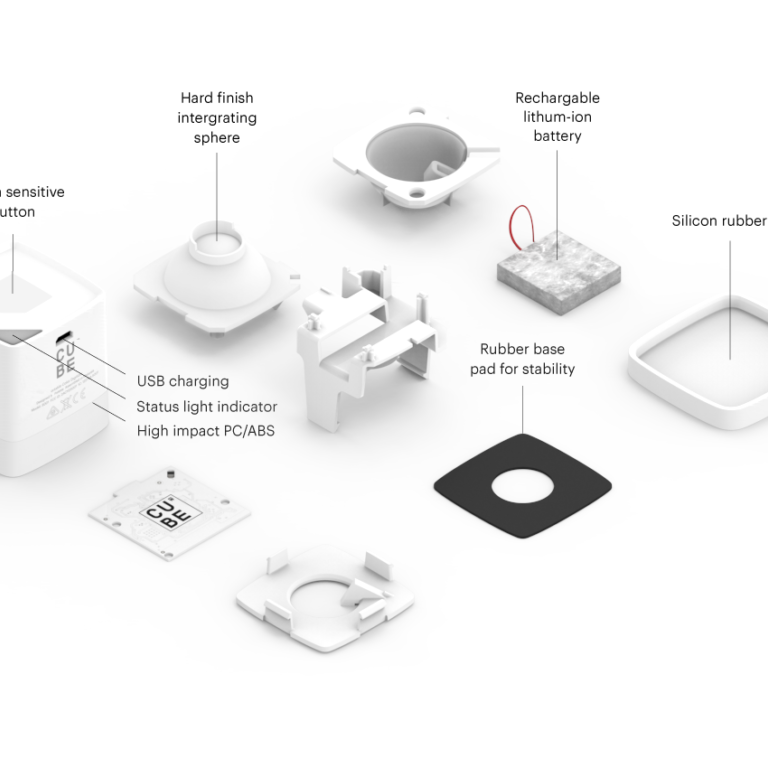 Stay informed with Cube’s indicator light, trained to do flashy things. 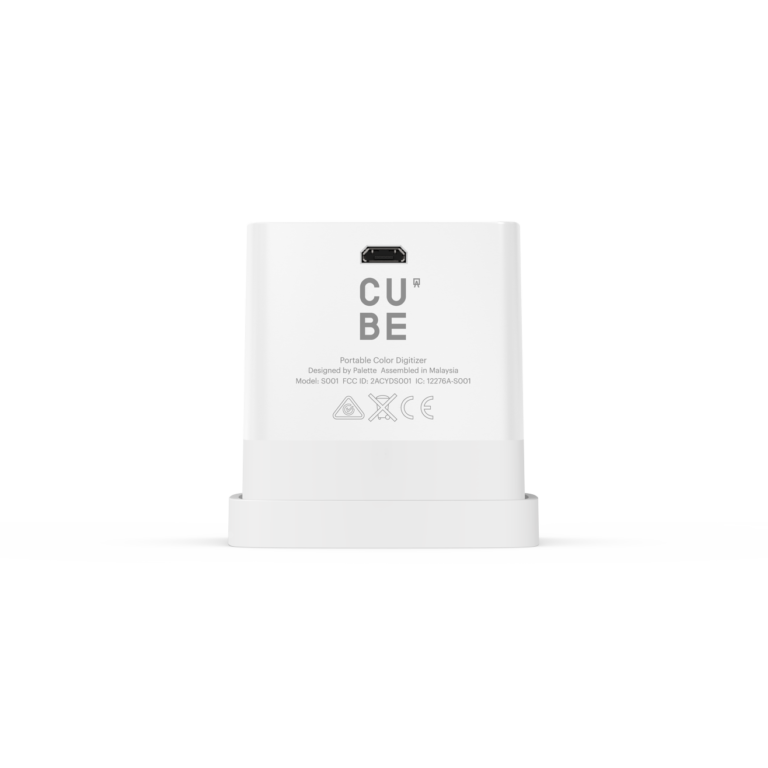 Cube’s silicone cap pulls double duty as a protective case against bumps as well as being a handy calibration tile to maintain Cube’s incredible accuracy. Cube’s precision optics are factory tuned for ultimate performance in the field. 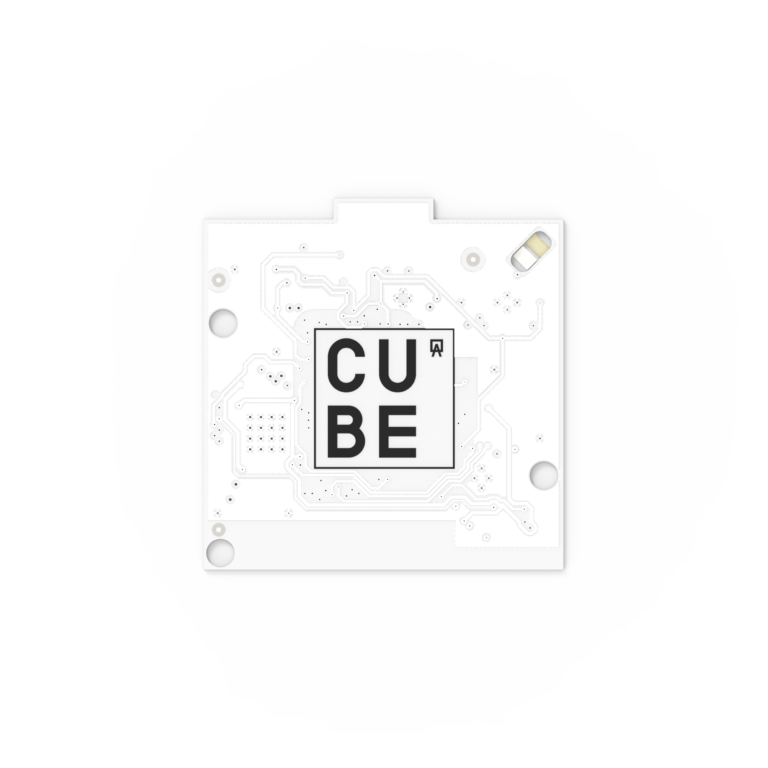 Designed around a unique integrating sphere that captures all light information, Cube packs incredible performance inside a tiny package.